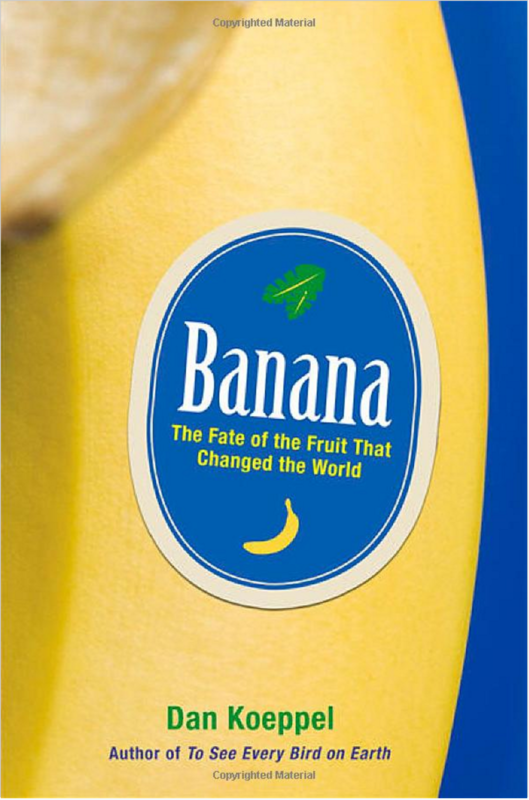 Learn how we can save the banana… And why that is so important. When was the last time you ate a banana? Have you ever considered what it might be like if the famous musical hit ‘Yes, we have no bananas’ was to become a reality? 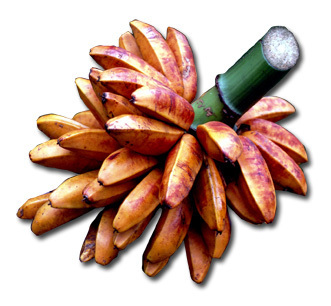 In the first half of the 20th century, our parents and grandparents ate a delicious banana called Gros Michel, or Big Mike in colloquial terms. But in the 1950s a deadly strain of the fungus causing Fusarium Wilt (Panama disease) wiped out almost all banana plantations in Central and South America. Despite the best efforts of growers, this most flavourful of fruits became virtually extinct. across the world switched to a different cultivar, the so-called the Cavendish. Although less tasty than Gros Michel, Cavendish was resistant to the type of Fusarium that was causing Fusarium Wilt. As a result, following enormous investments in infrastructural changes required to accommodate the Cavendish’s different growing and ripening needs, the banana industry was saved. in the 1990s a new strain of the Fusarium fungus appeared and began to spread. Originating in Taiwan, it soon reached other South East Asian countries such as China, Indonesia, Malaysia and the Philippines – and even northern Australia. Thousands of hectares of Cavendish have already been destroyed and many will follow if we are unable to stop Fusarium Wilt. 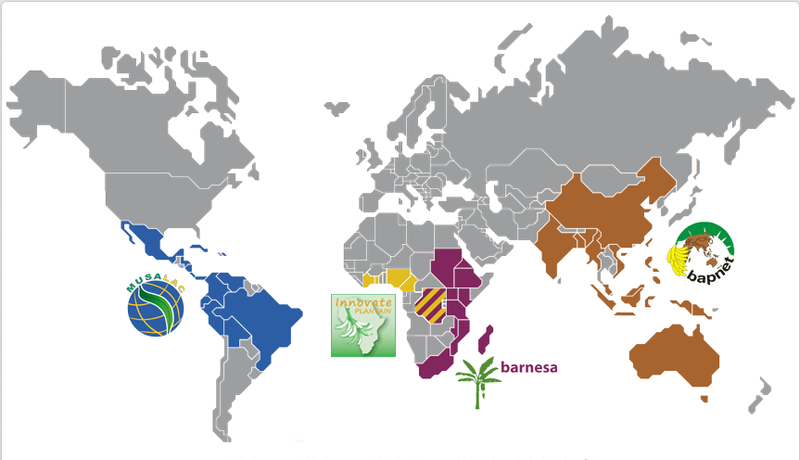 Fusarium Wilt (Panama disease) is not only a huge concern for the global export banana sector. It exerts an even greater impact on the domestic production of this staple crop as many locally preferred cultivars are also endangered, threatening the livelihoods of millions of smallholder producers. More than 100 billion bananas are consumed annually in the world, making it the fourth most important food crop after wheat, rice and corn, in the delevoping world. 85% of the world’s banana production is used for local consumption, and only 15% is exported (mainly to the USA and Europe). Americans eat more bananas than any other fruit, with an average consumption of 11.9 kg per year, more bananas than apples and oranges combined. 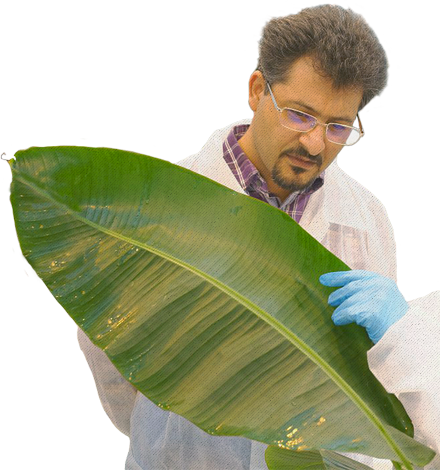 Nearly all commercial banana plants are clones. This makes the global banana cultivation extremely prone to disease epidemics – if one banana plant gets sick, other nearby plants can easily get contaminated. of millions of banana workers and producers. In 1992, a new strain of the Fusarium Wilt fungus was discovered in Southeast Asia. This strain was called Tropicval Race 4 (TR4). Since then, ten thousands of hectares of Cavendish plantations have been wiped out in China, Indonesia, Malaysia and the Philippines. The damage caused by this second outbreak has already surpassed the US $400 million mark. See the 2015 publication about the appearance of TR4 in the Middle East. Quite simply, despite the world’s best efforts and major investments, scientists still don’t know enough about the biology and genetics of the causative fungus; and the other challenge is the need for greater genetic diversity among banana cultivars. Thus, first and foremost, disease resistance is the best basis for a healthy banana. As long as we keep growing susceptible cultivars, this is labour lost in terms of disease control. and integrated research are indispensable to finding solutions in all of these domains and scales. This requires multilevel solutions, as well as concerted action on the part of all stakeholders as both smallholders and plantation owners suffer from the same problems. Researchers, commercial companies and government institutions are working together on crop protection, food security and innovation. This will help to manage the dissemination of the deadly Fusarium fungus and sustain the livelihoods of the millions of people who depend on the banana. world switched to a different cultivar, the so-called the Cavendish. Although less tasty than Gros Michel, Cavendish was resistant to the type of Fusarium that was causing Fusarium wilt. The world’s most favourite fruit crop needs friends. Anyone who has something with bananas: let the world know the banana needs help. Whether you are producing, selling, exporting, researching or just eating bananas, let the world know the banana needs help to survive. Help the banana by becoming a Banana Friend Forever (BFF) and sharing with the world your concerns about the future of bananas.